Pina is the most stylish pineapple power bank we've ever made! 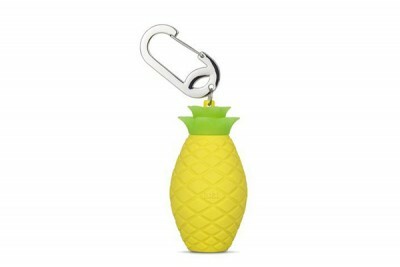 It's a must have fashion accessory for anyone that digs cute phone chargers and it comes in both yellow and turquoise. 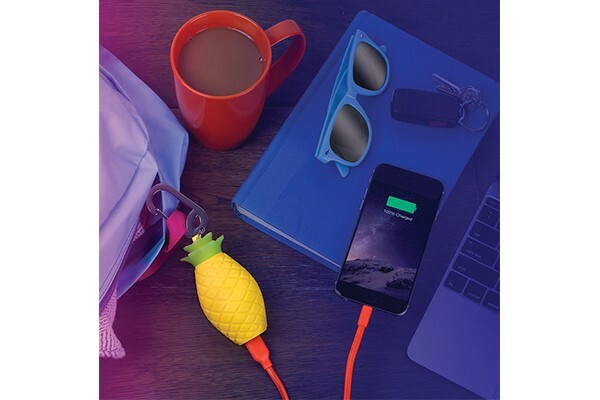 The powerful 3,350 mAH rechargeable battery provides plenty of extra juice to ensure your phone lasts all day long! This power bank will charge iPhone or Android phones and tablets at the fastest rate possible. 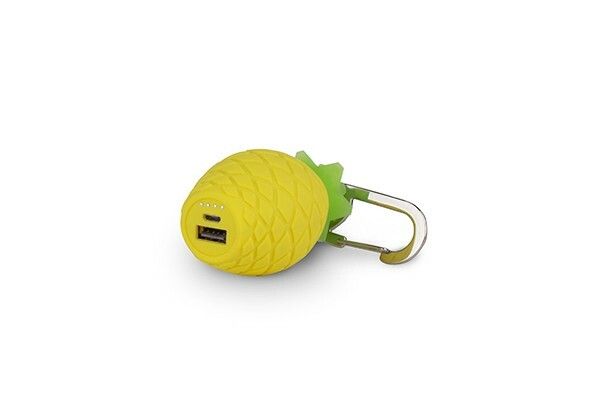 Stay charged up and look stylish with a pineapple power bank from BUQU!